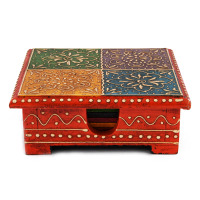 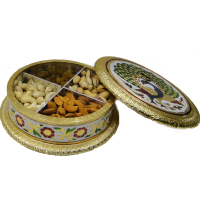 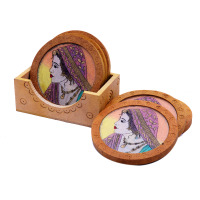 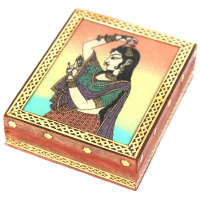 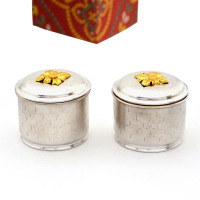 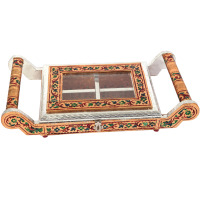 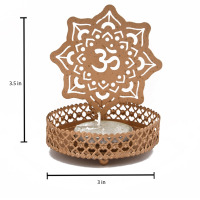 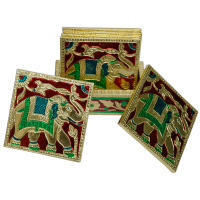 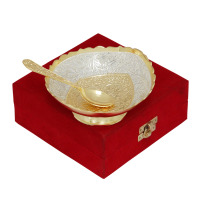 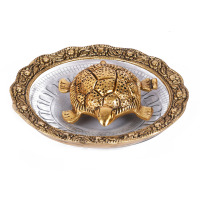 This beautiful set of meenakari wooden tea coasters would light up your living room. 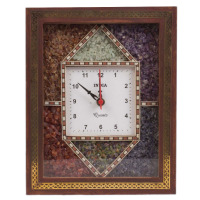 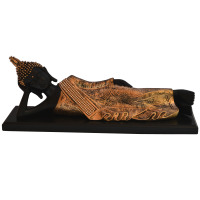 The mix of contemporary concept and traditional design makes it a bestseller. 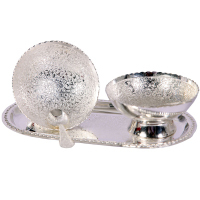 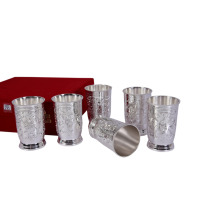 Enrich your cutlery collection by adding this German Silver made set of 6 glasses. 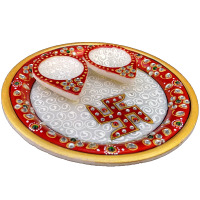 Marriage anniversaries of near and dear ones are a joyous occasion, but this can be marred a little for those finding it extremely difficult to come up with the most innovative and impressive return gift ideas for anniversary. 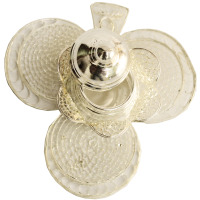 This is because most find it exceedingly difficult to strike the desired balance between the artistic opulence and practical usability of any item that they choose, while also maintaining a caring touch. 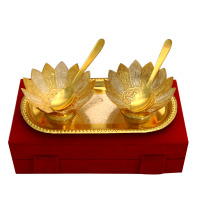 However, this will not be an issue for those visiting Boontoon because here we have on offer the most meticulously curated collection of handcrafted return gift for marriage anniversary for our customers. 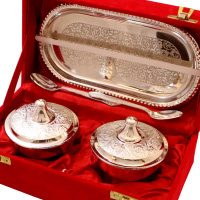 Landmark anniversaries such as the silver and golden jubilees are extremely special, and entail special return gifts for the attendees. 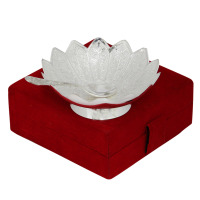 Boontoon presents the most impressive range of 25th anniversary return gifts online which is bound to make both those giving the gifts, as well as, those who receive them feel extremely special. 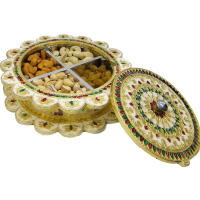 Similarly, our collection possesses exquisite handmade items that are beautiful enough to make the perfect choice as return gifts for 50th anniversary, and aptly epitomize the reliability and charm of such a long relationship. 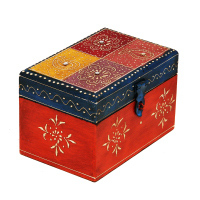 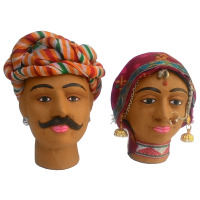 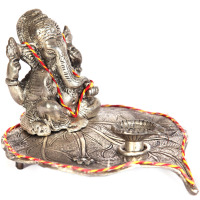 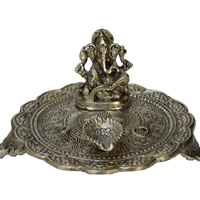 The sheer scale and diversity of the handicraft items on display makes our collection of marriage return gifts at Boontoon worth browsing through, especially for those who are connoisseurs of such beautiful ethnic artworks. 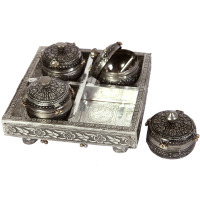 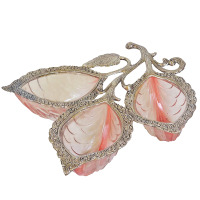 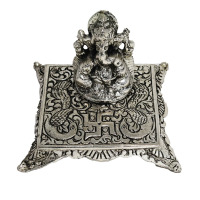 The range of materials that the items at our collection has been carved from include everything from wood and marble to brass and oxidized metal, german silver and even crystals. 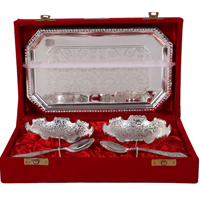 The quality of material is only matched by the mastery of the craftsmen, and this makes them worthy enough to qualify as return gifts for parents anniversary. 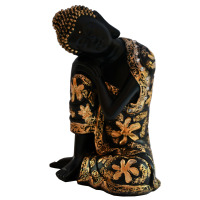 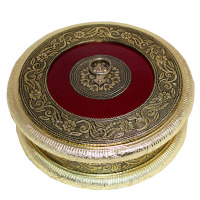 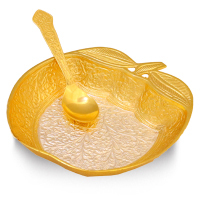 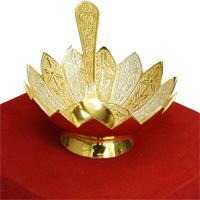 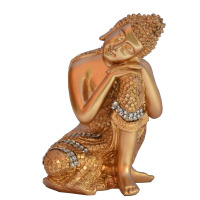 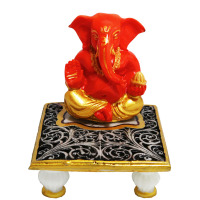 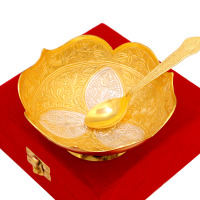 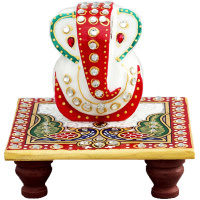 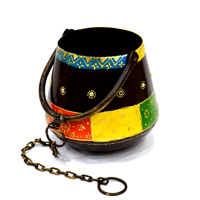 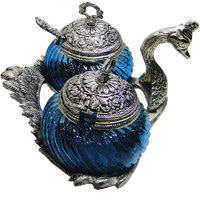 Boontoon does not make any compromises in terms of the reputation and reliability of the handicraft items suppliers that our collection is sources from and our customers can rest assure about the unmatched quality of the handcrafted items that we provide at the most reasonable prices. 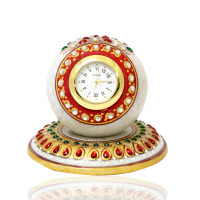 A visit through our enchanting collection is bound to provide enough inspiration to the visitors to our website to come up with the most impressive of return gift ideas for anniversary, and make the occasion the one to cherish forever.